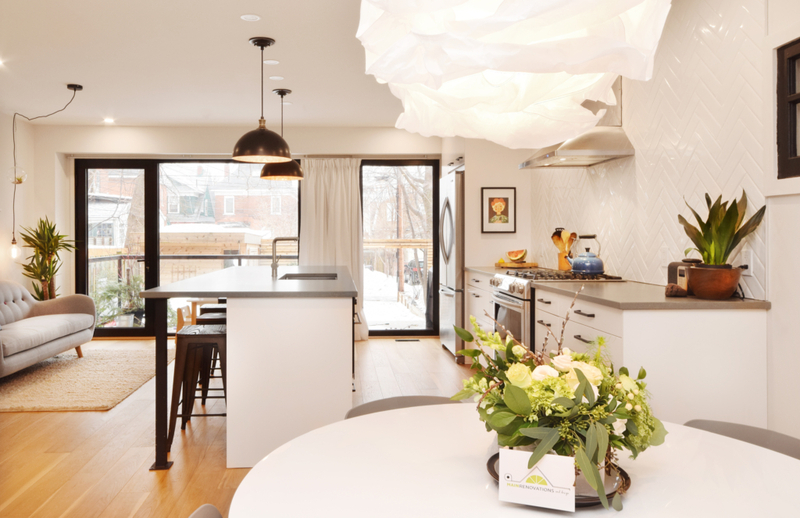 With a growing family and great love for their ultra-trendy neighbourhood, this hip couple needed more space to cook, sleep, and entertain. 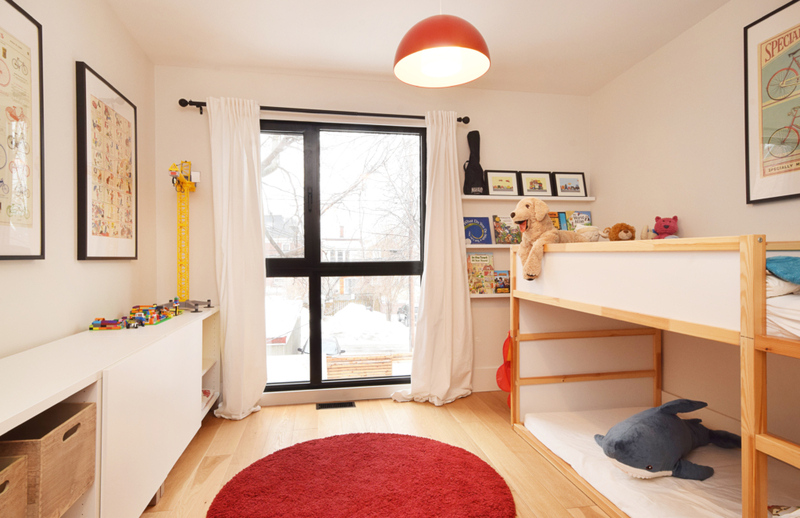 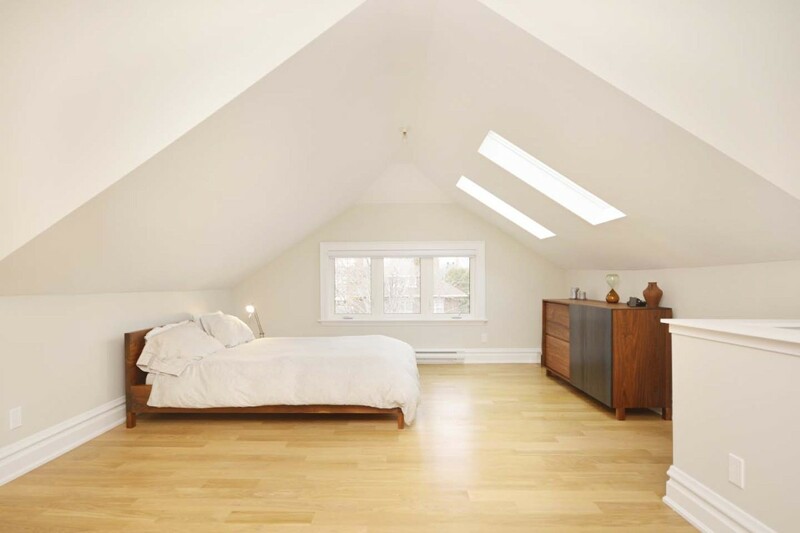 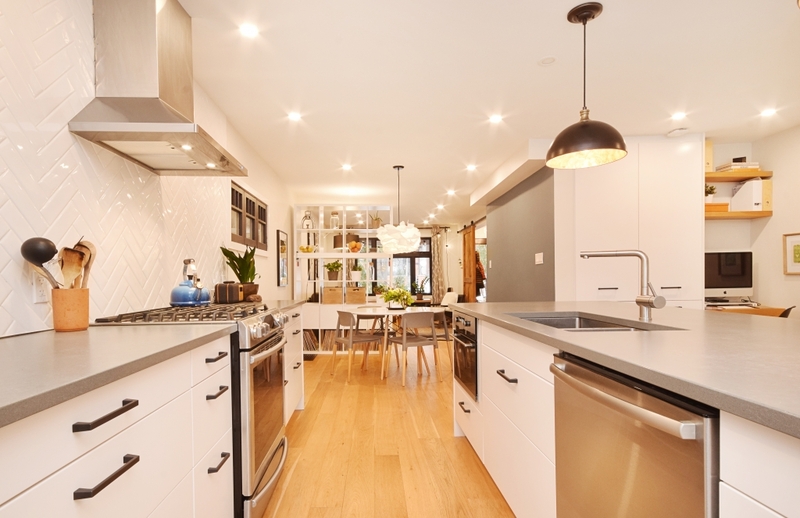 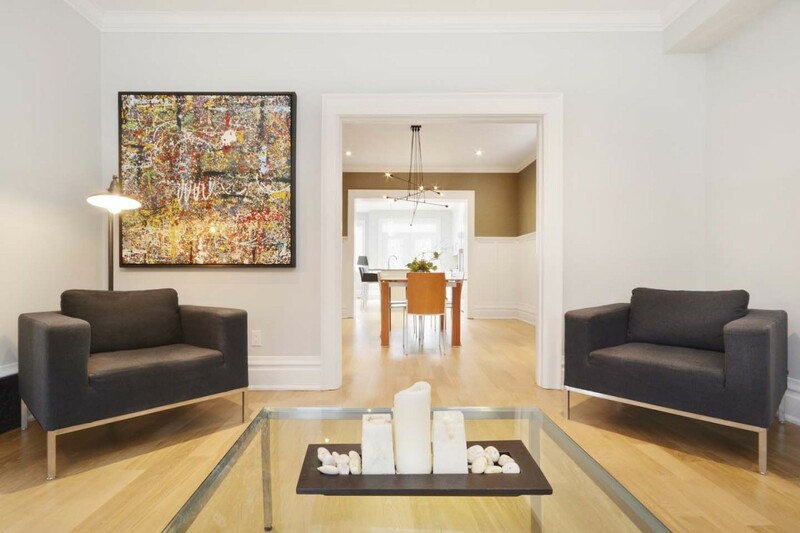 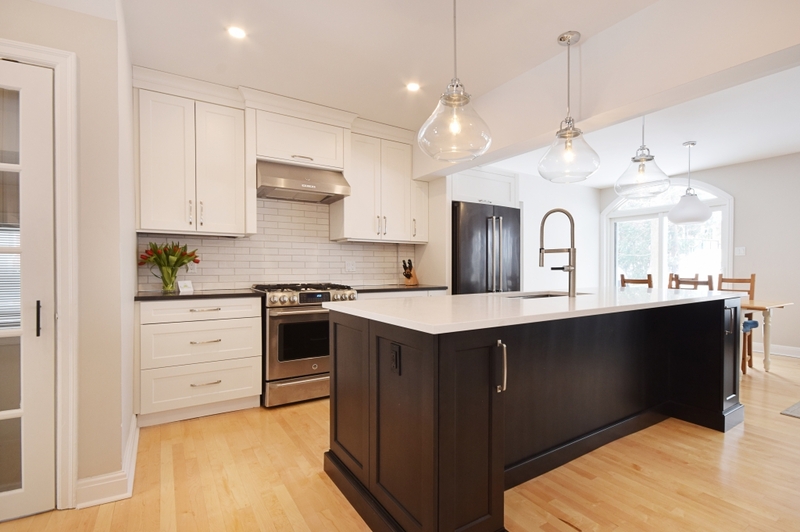 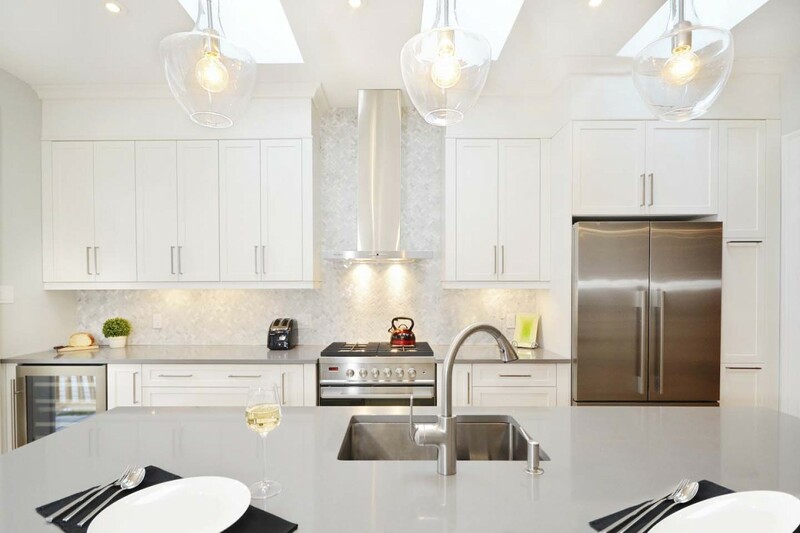 A two-storey addition, complete with a fabulous new kitchen and soft-seating area, as well as a top-to-bottom reno of the existing centennial home have turned those needs into a thing of the past. 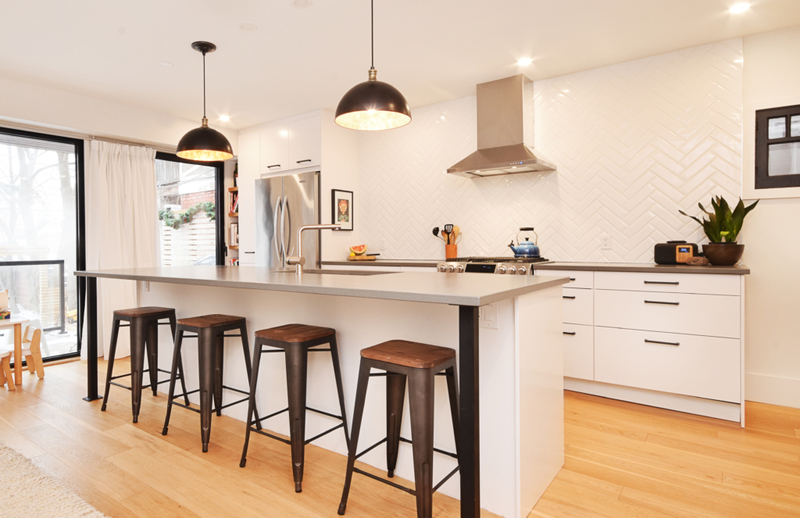 Modern herringbone backsplash, concreta countertops and custom steel island supports reflect add a signature touch to this great space.